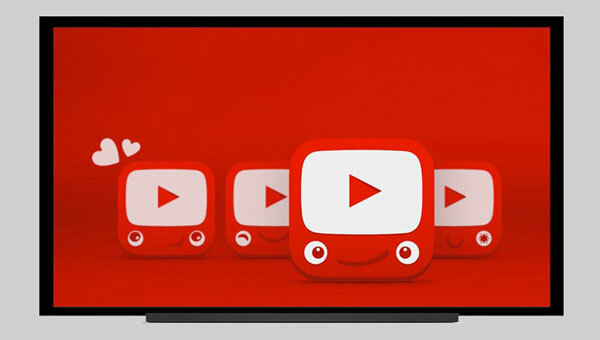 On YouTube Kids, parents can create profiles, block content, and view playback history. 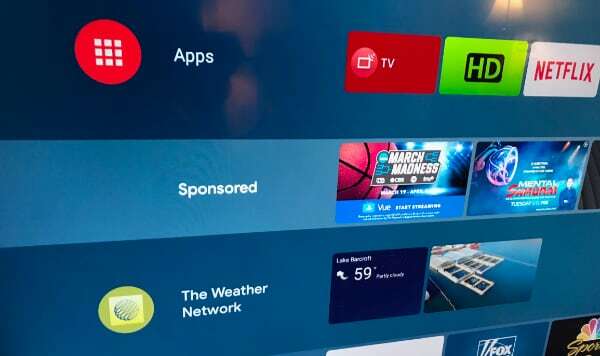 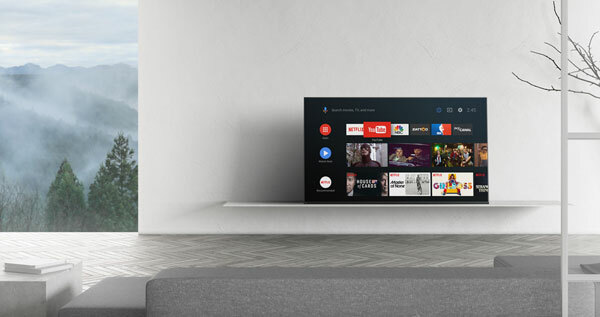 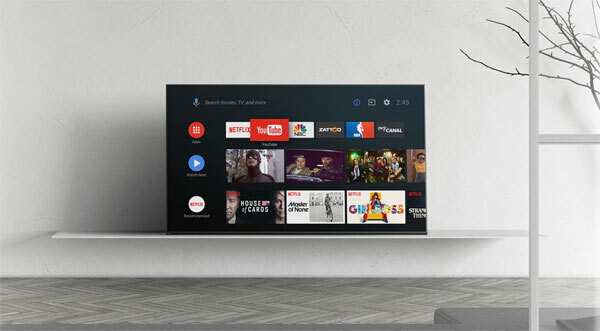 Funai is bringing the first Philips-branded Android TVs, in sizes from 43 to 75 inches, to the US. 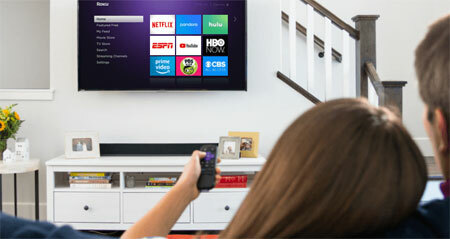 Expect to see more personal and targeted TV ads on YouTube in the near future. 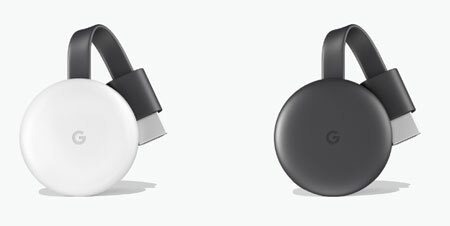 It is available now for $35 in either black or white. 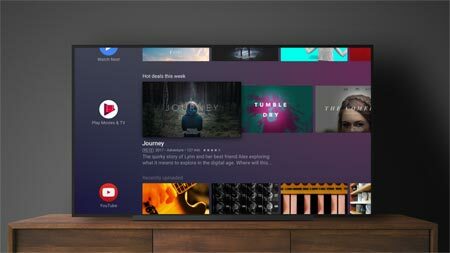 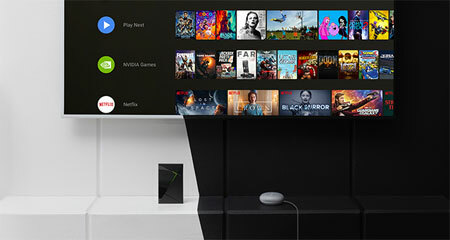 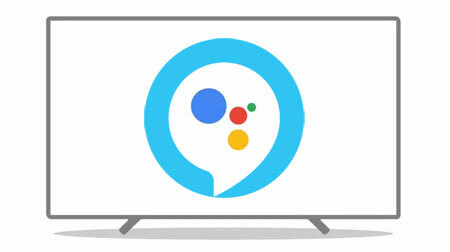 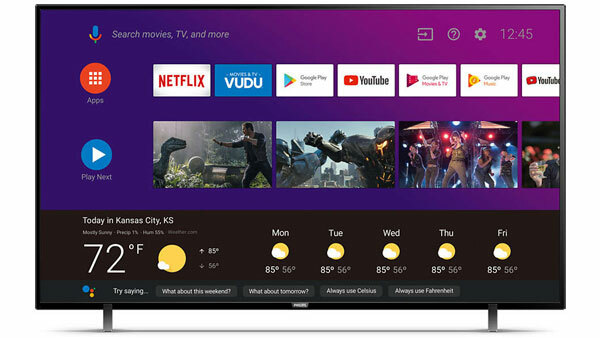 Roku TVs and streaming boxes will soon be compatible with Google Assistant. 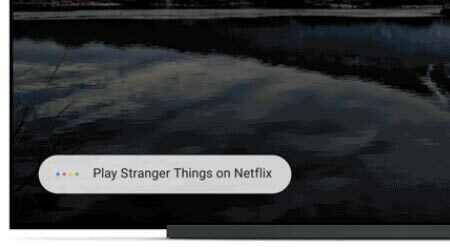 YouTube has created a playlist. 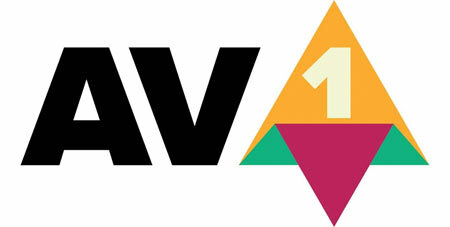 "We have ambitious goals for rolling out the new format"
AV1 could replace HEVC and become the de-facto video standard. 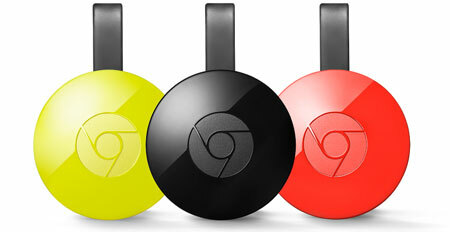 Chromecast turns five but is it the future of TV? 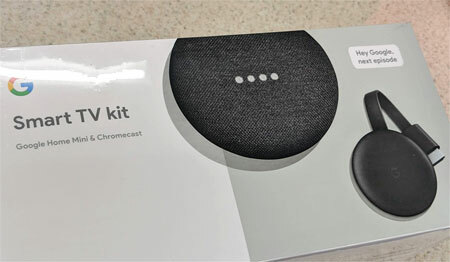 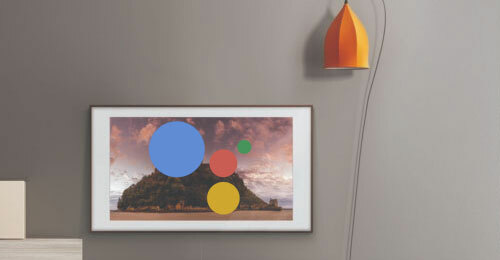 A story of Chromecast, the real story of Chromecast, and a question. 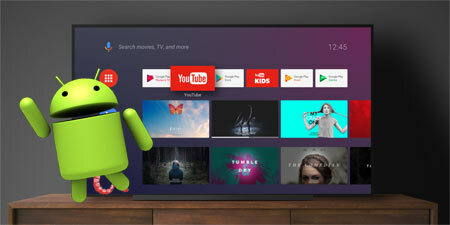 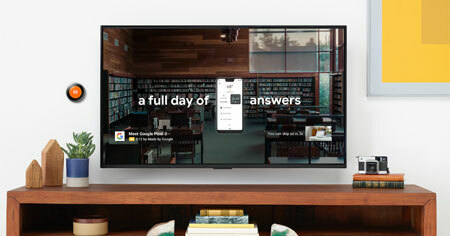 Is Chromecast the future of TV? 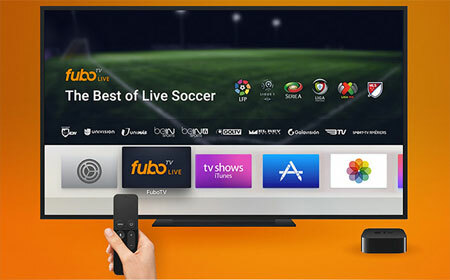 Allowing users to able to watch the matches from the Fifa World Cup 2018. 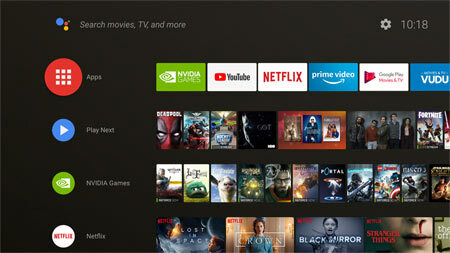 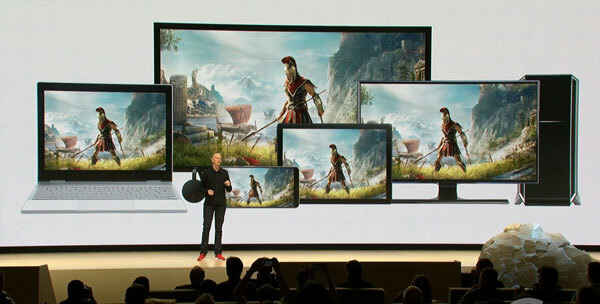 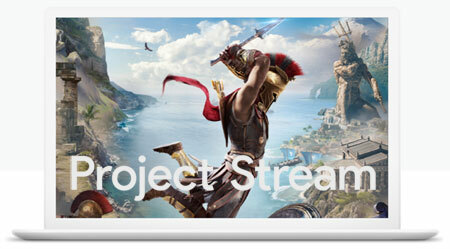 It is expected to arrive in “upcoming Xbox One builds”. 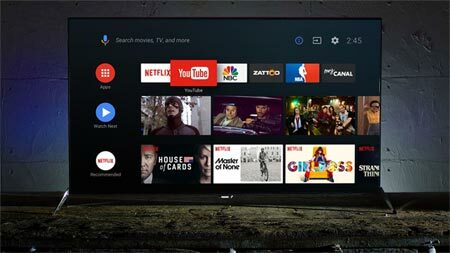 As part of Android 8 Oreo the Shield gets a compelely revamped user interface.